What’s on the agenda today? Anything you like, of course. No household chores demand your attention — your time is your own. Get a morning stretch at daily yoga or leash up the dog and meet a friend for a walk and a cup of coffee. 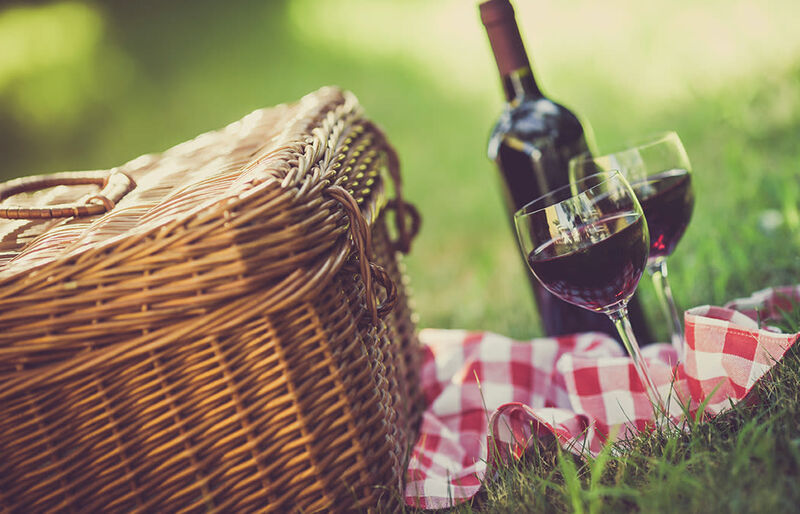 Savor a chef-prepared lunch or take a picnic basket to the Arboretum and Botanical Gardens... As the afternoon sun begins to soften, sink a putt or two before cocktails on the deck. Check the schedule in your Smart Unit to view scheduled programming and plan for events you would like to attend. At The Fairways of Ironhorse, every day unfolds to reveal a landscape of possibility. There’s an activity to satisfy every taste at The Fairways of Ironhorse. Our full-time Club Life Coordinator is always happy to hear what piques residents’ interests or find opportunities for members to share their experience and expertise. Off-campus field trips change the scenery and offer new experiences. Outings include shopping in town, checking out a new restaurant, or taking in the latest exhibit at the Nelson-Atkins Museum of Art. Pursue your passions at The Fairways of Ironhorse. Contact us to learn more about our activities and events schedule.